Pick up from your hotel in Hurghada, 4 hours transfer to board Cruise before lunch. Visit Luxor Temple & Karnak Temple. Dinner and overnight on board in Aswan. 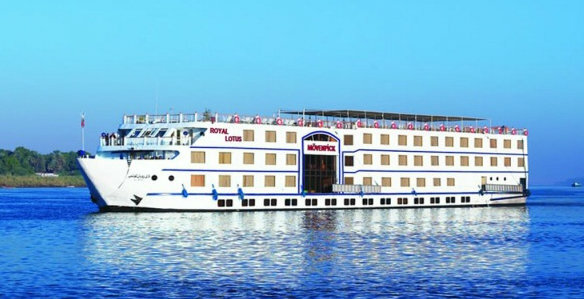 Disembark in Aswan After Breakfast then 7 hous transfer to your hotel in Hurghada.